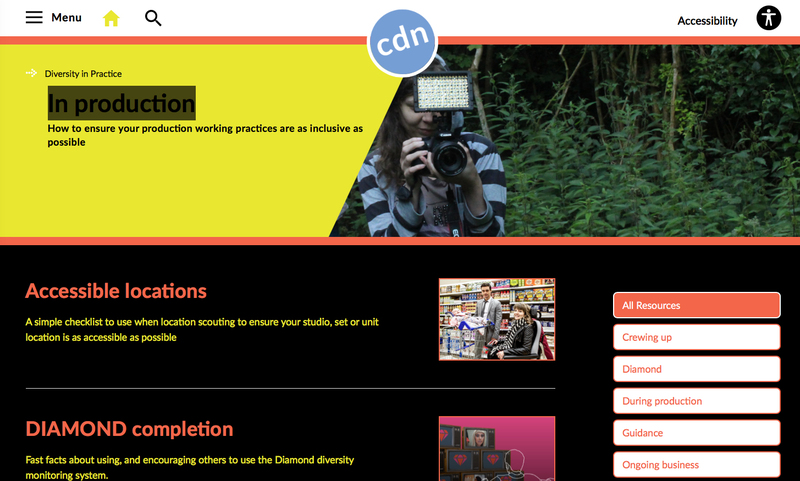 Channel 4 is proud to be a founding member of the CDN. We have a deep and long-standing commitment to creative diversity ? identifying and nurturing talent, celebrating difference, and engaging with people and ideas that are outside the mainstream. We set ourselves the goal of working with more new and emerging talent from a more diverse pool than ever before. We did this not to tick the necessary boxes or reach quotas, but because we want the most original and thought-provoking ideas, with the broadest range of voices; and because, as contemporary Britain grapples with the complexities of social change, exploring and understanding difference matters.